Google Shopping Ads is a retail-centric solution, currently the most effective paid marketing system for ecommerce. 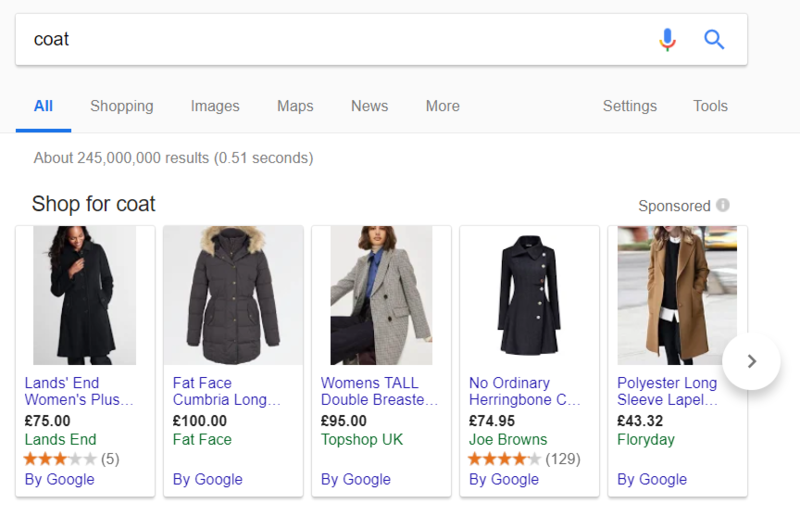 The shopping ads are displayed on relevant product searches in Google Search, Google Images, YouTube, etc. We manage a portfolio of Magento ecommerce clients who use Google Shopping for advertising and we’ve seen a good number of mistakes made in the setup of those feeds that have caused issues along the way. Here’s a few helpful tips and tricks for setting up your Google Shopping Ads correctly! 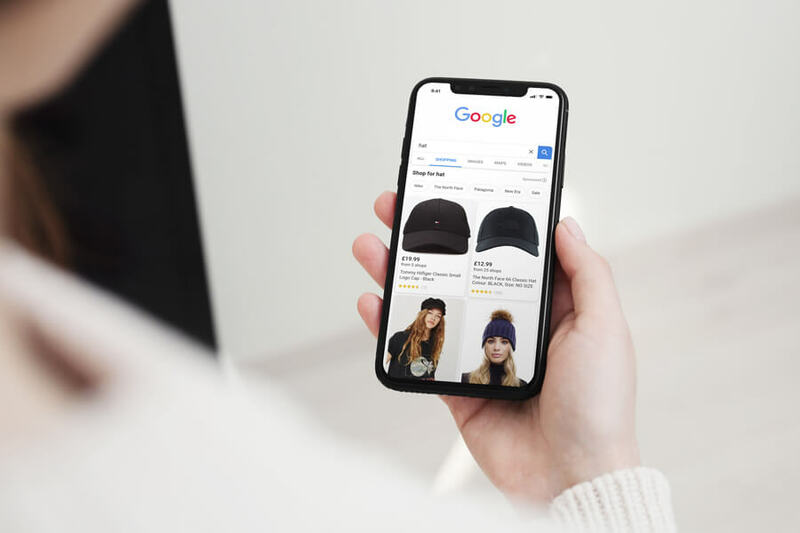 To use Google Shopping Ads, you first need to upload your Shopping Feed with product data to Google Merchant Centre (GMC), to make it available to Google. You’ll be able to link your GMC account and make your local inventory available for shopping campaigns in Google AdWords and Facebook Ads Manager. First, make sure you check and comply with all GMC Guidelines and Google Shopping Ads Policies when setting up the GMC account. Second, keep in mind that you should always have only ONE main feed! So make sure you include all products, regardless of category or brand, with all necessary details. You have the option to add a supplemental feed, which will override data in the primary feed. In order to match the IDs in the first feed, make sure you add the ID column here, along with other column(s) that you with to be joined with or modified. You could use this for sales campaigns, exclude products, override titles or add missing GTINs, etc. It’s recommended to set up your feeds to be updated regularly, more than once a day. Feeds set up to be updates only once a day or less often are susceptible to old data. Use structured data markup and enable automatic item updates in order to use them as safety net for information for Google. This way you will avoid disapproval when price or availability don’t match the product data. Be careful not to change product IDs, or they will be considered new products. To keep your performance history, make sure you leave in the feed all out of stock item IDs. This way you won’t need to add them as new items when they are available again. Adding one or more feeds in Merchant Centre is not enough, remember that you might encounter various issues on the way. So you need to make sure that products in the feed are live. 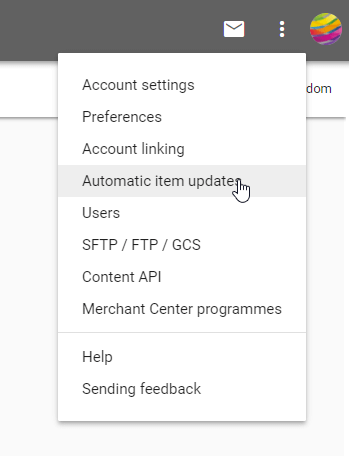 In case there are any issues with your account, feeds or items, they will be displayed inside the Diagnostics section, under Products. Always test your feeds, click on Items and check for errors (marked with red triangles) regarding product eligibility, product data warnings (marked with yellow triangle) and notifications regularly. It’s important to know that product reported as having errors in GMC won’t be displayed in Google Shopping Ads. These errors can even lead to account suspension, which probably you want to avoid. If it’s not clear already, you need to fix them ASAP! Warnings on the other hand are not that dangerous and urgent, but they’ll have a deadline by which they should be fixed too. Products with warnings are considered non-compliant with Google’s regulations, so they might also be removed at some point. They can also lead to account suspension if not fixed on time. The notifications are just recommendations for product optimization, but not mandatory. We recommend checking each issue individually by clicking the number displayed in the ‘Affected items’ column, their fixing them asap. If you don’t know how to do it, check Google’s recommendations by clicking ‘Learn more’. Then re-submit the feed and test again. Repeat this step until all errors and warnings are fixed. When all issues are fixed, publish the feed. Now you’re good to go, but keep an eye on the feed as you’ll probably update the products on your site regularly. You need to get the GTIN from the supply chain of the merchant, also displayed on the product packaging. Keep in mind that the GTIN provided by suppliers might be incorrect sometimes. So what you need to do is to check its validity on the GS1 or ISBNdb websites. According to Google, you shouldn’t use restricted or coupon code GTINs. A correct GTIN has numbers only, and shouldn’t start with the following prefix or coupon restricted ranges: 2, 02, 04, 05, 981, 982, 983. Also, check the length of the GTIN. In the case of very complex supply chains, some zeros can be added or removed from the beginning of the GTIN. If the GTIN is flagged as being too short, you could try adding one or two zeros to it. Some products don’t have a GTIN assigned, which is fine. In that case, Google won’t require you to submit one. You can see the specific issue when checking ‘Affected items’ column, then the ‘Crawl error’ column. 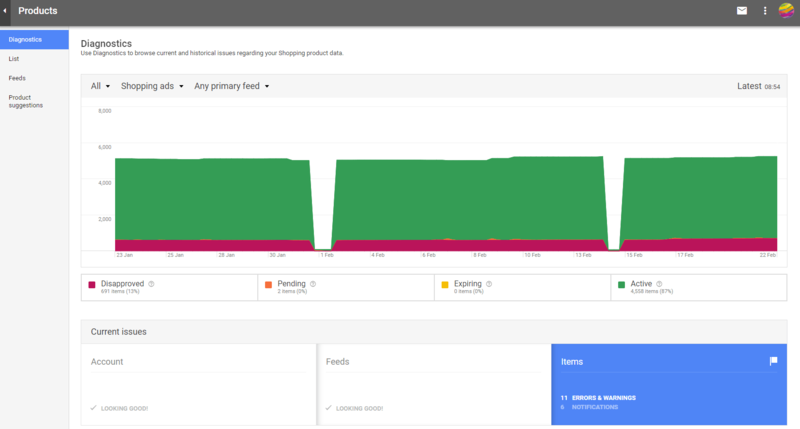 For product landing pages this usually happens because of 404 errors, server connection problems or because of a problem with the hostname when your DNS is not set up correctly. For images, this problem is usually flagged because of 404 error results or issues with robots.txt crawlability. Check if the URL provided for image or for landing page via “link” attribute is valid and correct – using the right protocol and ‘%2C’ instead of blank spaces inside URL. Also, if your images are hosted elsewhere, make sure Google’s access to them is not restricted inside robots.txt file. Make sure you’re not using redirects, but the direct links to the correct and images, or Google won’t be able to fetch them. This goes for landing pages too. 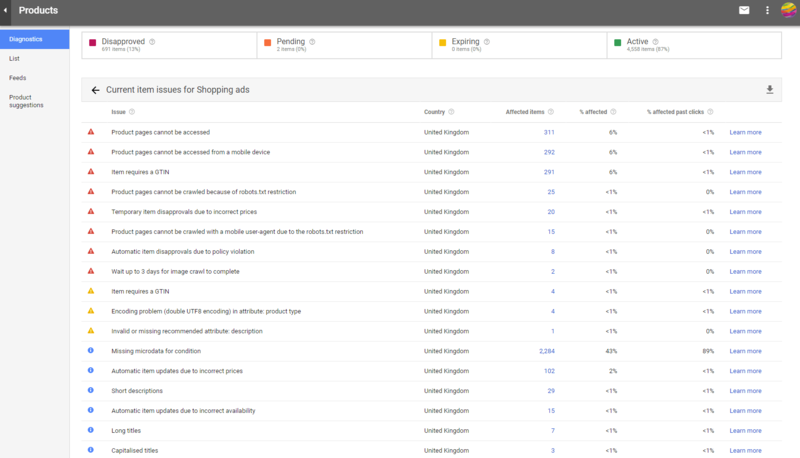 Keep in mind that all info submitted to Google through the Shopping Feed need to be live on your website already. If you’ve updated a product image recently for example, you should update the image URL in your product data. Or else, it can take up to 6 weeks for the new image to appear in your ad. Once an URL has been added into Shopping Feed, be aware that it can take up to 2-3 days for Google to crawl and fetch it, so be patient. Just in case you want to check the configuration yourself, you can use the Fetch as Google tool. If you’re unsure about which attributes are mandatory and which ones are optional, check this product data specification page. Note that price and tax, delivery, currency and language attributes have country-specific rules. Check product and landing pages for sensitive keywords. Make sure they all comply with the Google Shopping Ads Policies. If products are over-flagged, submit them for re-review or resubmit the items using another ID. Note that following a manual check from Google, you will receive an email to remove items that violates the policy. If you don’t remove those items from your Feed, more products containing related keywords will be disapproved. Google calls this ‘pre-emptive item disapproval’. And repeated violations may lead to account suspension. So don’t forget to keep an eye on your GMC account and constantly check and fix the issues reported! And if you think we might help you with that or have any questions, just send us more details via email or leave a comment below.